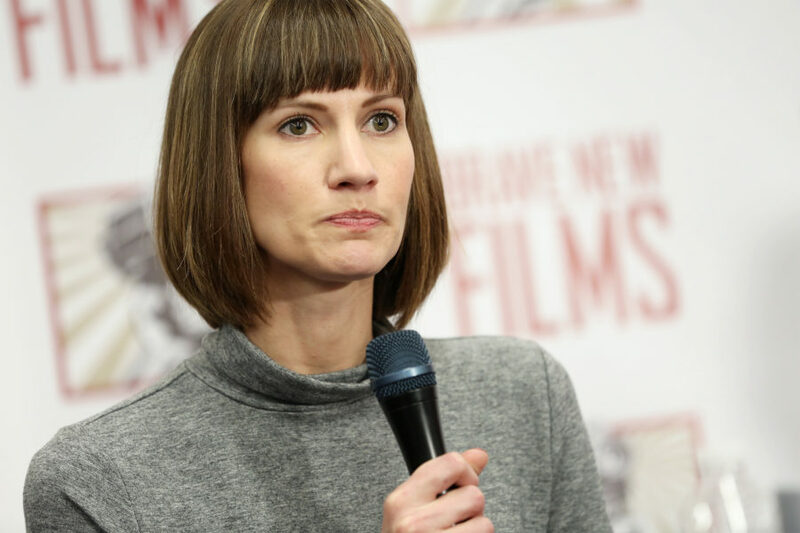 Rachel Crooks, one of the women who accused Donald Trump of sexual misconduct, is running for Ohio’s state legislature. The 35-year-old Democrat filed petitions on Monday to run for Ohio’s 88th House District, currently represented by Republican Bill Reineke. Crooks told Cosmopolitan that she was inspired to run, in part, because her voice wasn’t heard when she accused then-candidate Trump in October 2016 of kissing her without her consent, allegations which Trump has denied. Related article: Did Donald Trump profit from his own transition? Crooks told the New York Times in October 2016 that Trump kissed her without her consent outside an elevator in Trump Tower in 2005. Trump denied her allegation, telling the Times: “None of this ever took place.” In December 2017, amid the #MeToo movement, Crooks and two other women accusing Trump called for a Congressional investigation into the sexual misconduct allegations against him. Trump denies all claims. Crooks, one of a record number of first-time female candidates running for office in 2018, said she doesn’t want the allegations to define her campaign, which has the backing of the Ohio Democratic Party. She said she wants to help create jobs, repair the state’s education system and increase access to affordable health care.